The Student Commons is a multi-purpose gathering place for student life on campus. 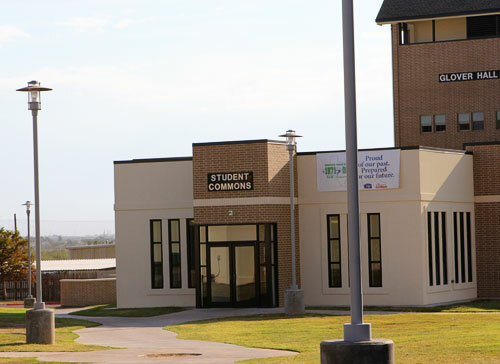 The building is equipped with wireless technology to allow students to use their own equipment and always be "connected". This building also houses 2 large screen TVs, 2 pool tables, and 2 ping pong tables for all sorts of entertainment! 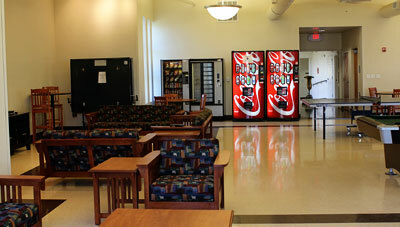 Several sofas, chairs, and tables are spread around the area for all student lounging needs.